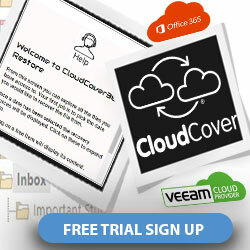 Software hosting has revolutionised the IT industry and is now one of the main driving forces behind cloud technology. IDC has predicted that by 2018, SaaS enterprise applications will be valued at $50.8bn worldwide. 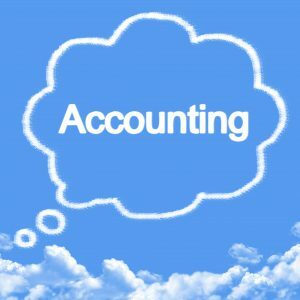 One sector which has particularly benefited from software hosting is accounting. What about the benefits for end users? Not only do developers profit, but there are also a number of additional features through SaaS delivery, which have helped end users thrive. With the right accounting software and permissions, users can share data with third parties to streamline internal processes. This is particularly useful for finance departments, where for example, some software enables users to file reports directly with HMRC. Compared with a traditional software model, SaaS reduces capital expenditure for all involved. 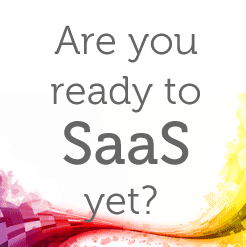 Instead of purchasing software licenses in bulk and then repurchasing them when a new update is released, SaaS allows the end user to pay for the software as a subscription. Taking advantage of consistent updates and patches. 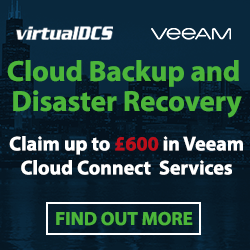 Cloud technology enables end users to access their hosted accountancy software anywhere in the world, as long as the device is connected to the internet. This is a great feature for busy directors or salespeople who are constantly on the move or visiting a customer, as they can always access the latest finance reports.